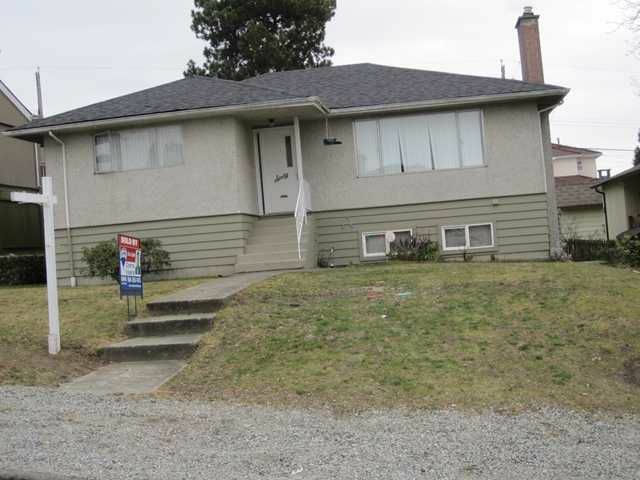 Perfect starter home in popular Capital Hill, Burnaby. 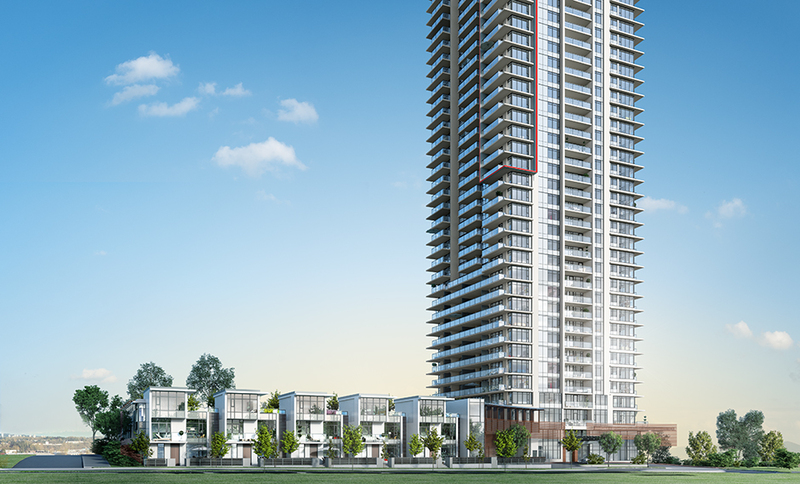 This home offers a very nice southerly view inc Metrotown Skyline. Nice clean bungalow, freshly painted with lots of accommodation inc BRAND NEW ROOF, finished basement with hugerec room. This is a great home to get into the Capital Hill neighborhood. 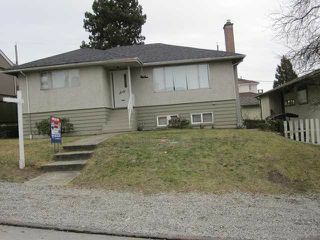 The possibilities are unlimited here on a 50 foot view lot, steps to everything inc all the Hastings Street shopping. NEW ASSESSED VALUE IS $794K!! Lots of great value here. Call for all details.